Tajalliyat - (Paper artworks) by BOUTROS ALMAARI at Boushahri Gallery, Kuwait. (Paper artworks) by BOUTROS ALMAARI at Boushahri Gallery, Kuwait. 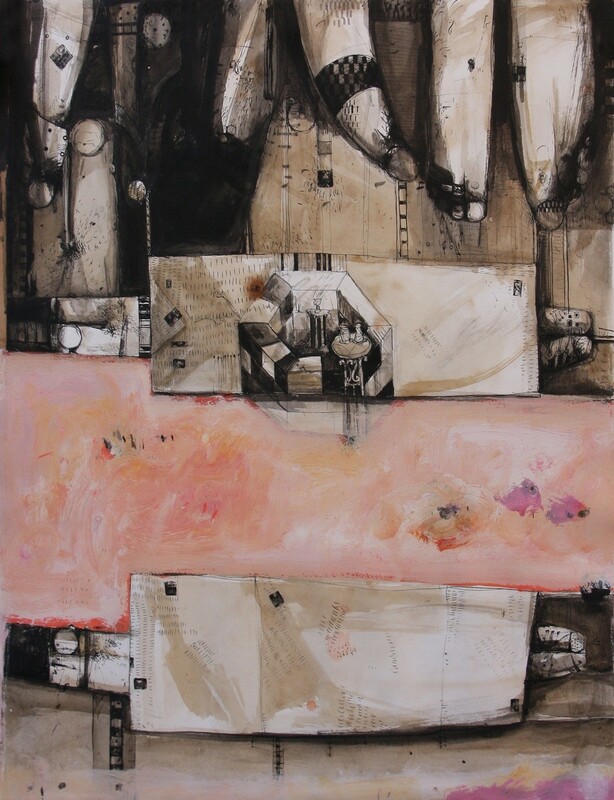 Boutros Al-Maari transmits through his paintings a feeling of the contemporary and the history in the same canvas. His paintings are sort of exaggerated drawings of the typical characters from the Syrian daily life.